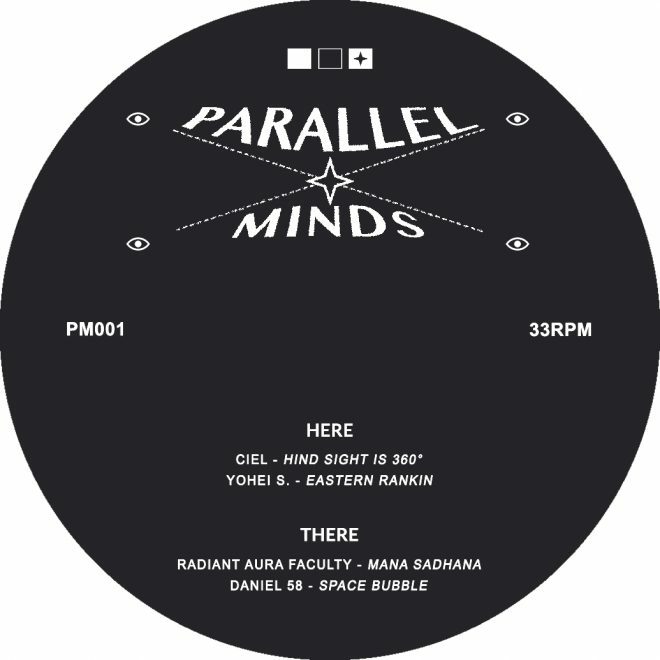 Ciel has joined forces with fellow Toronto artists Daniel 58 and Yohei S to launch a new label titled Parallel Minds. All three label heads contribute to the inaugural release. The fourth cut comes from Radiant Aura Faculty, a new alias from Raf Reza. Stream clips from the release and check out the artwork below. Pre-order here before it lands on February 25. 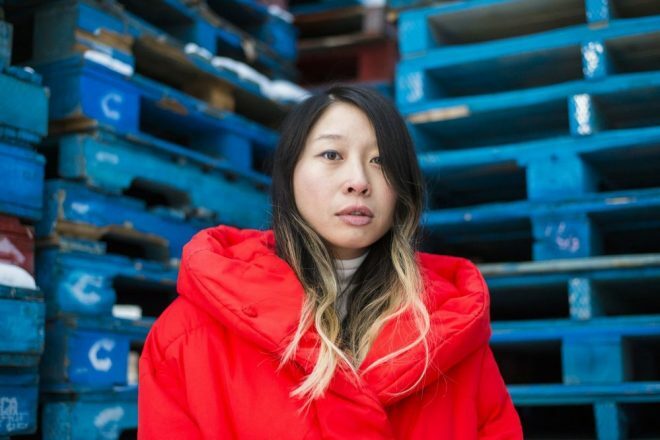 We caught up Ciel last year and talked all things Toronto, Work In Progress and more. Read more here.